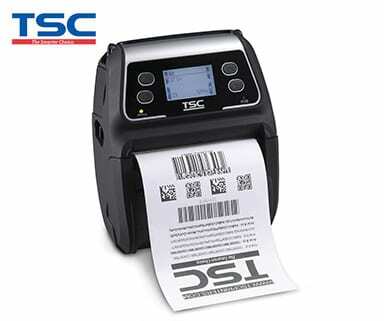 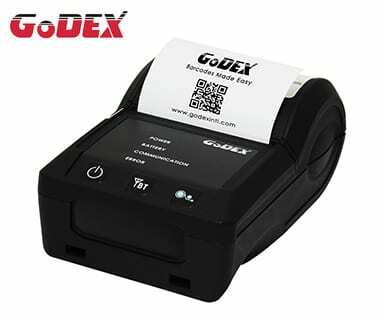 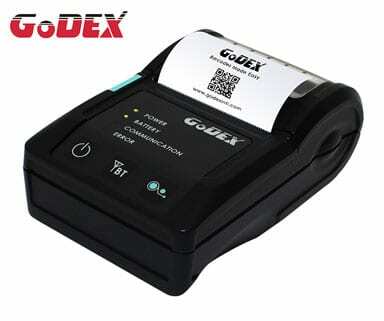 Mobile printers allow for the printing of labels and receipts on the move. 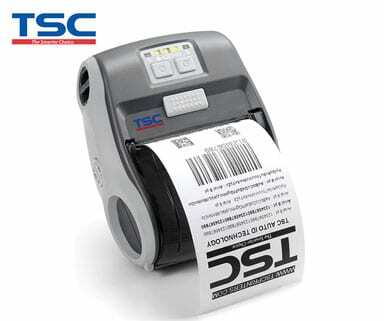 This helps to increase employee productivity and accuracy as labels can be printed on site and as required. 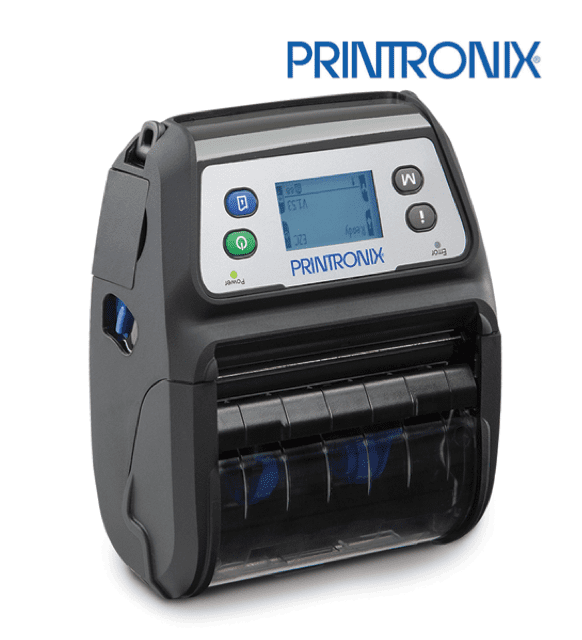 These printers need to be rugged, offer good battery life and high performance capabilities. 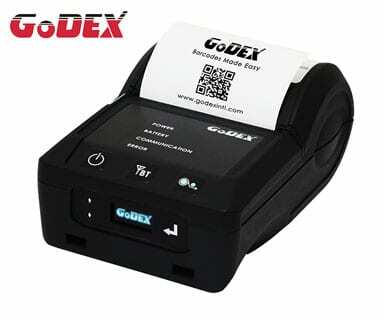 Mobile printers are used in a wide variety of applications and have a huge range of applications.